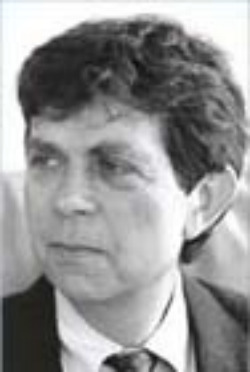 Samuel Barondes has been a professor at the University of California since 1970, first at its San Diego campus and, since 1986, at its San Francisco campus, where he was, for seven years, chair of the Department of Psychiatry and Director of Langley Porter Psychiatric Institute. Samuel H. Barondes has an BA and an MD from Columbia University, and was trained in clinical medicine and psychiatry at several Harvard teaching hospitals (Peter Bent Brigham, McLean, and Massachusetts General). He learned to do research in molecular biology at the National Institutes of Health. Thereafter, Barondes devoted himself to applying the new sciences of molecular biology and molecular genetics to psychiatry.